Sometimes you want to make a bunch of changes in Unity at once. 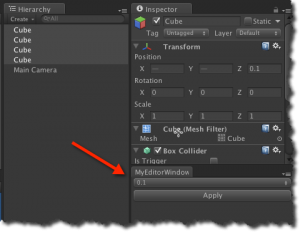 A great feature of Unity is that you can easily extend the Editor itself by a script. 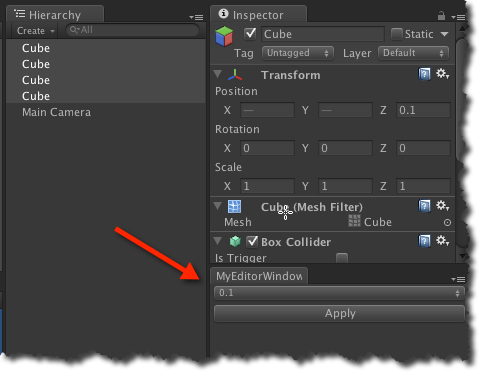 The following simple example adds a new editor window with a popup. When one or more Transforms are selected you can apply the Z-values of these Transforms to a few predefined values from the popup at once.